Always hot, fresh, organic and fairly traded. Small, large or refillable sizes. Free refills all day! 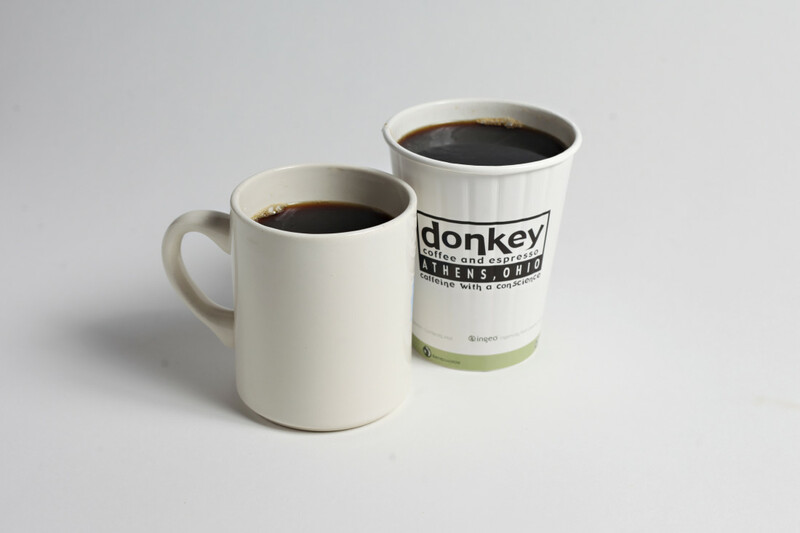 Buy one of our donkey cups and your first coffee is free. 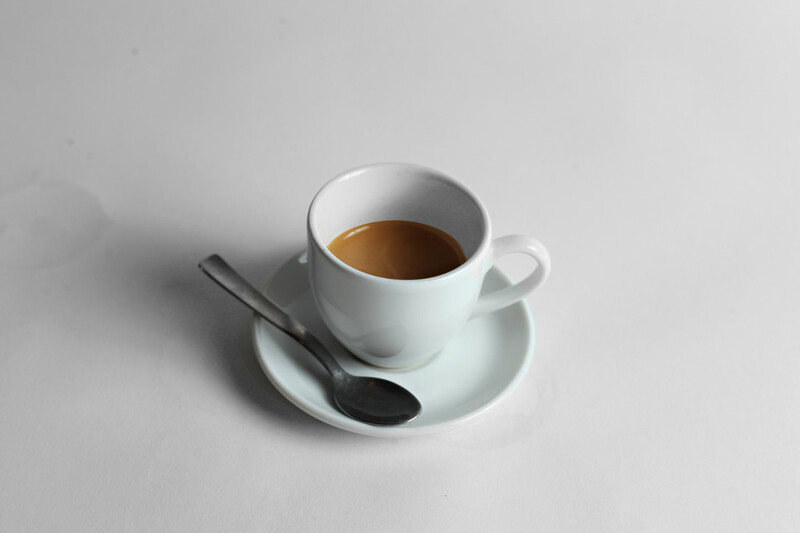 A wonderful coffee experience for your taste buds in a tiny demitasse cup. 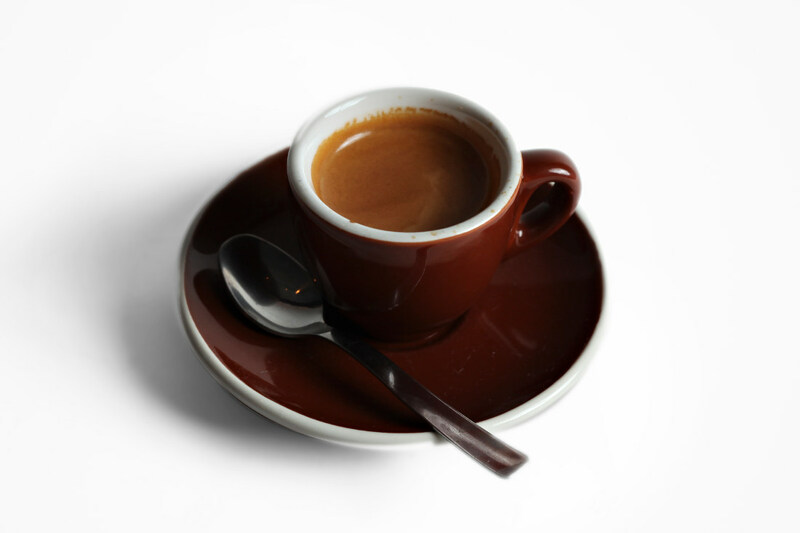 Each espresso shot is closely monitored to ensure the proper extraction tailor made to fit your fancy. Prefer a sweeter, lighter taste? We’ll pull your shot shorter. Prefer a more bold, bitter flavor, we’ll let it pull longer. Let’s experiment together to see what you like. Too bold for you? 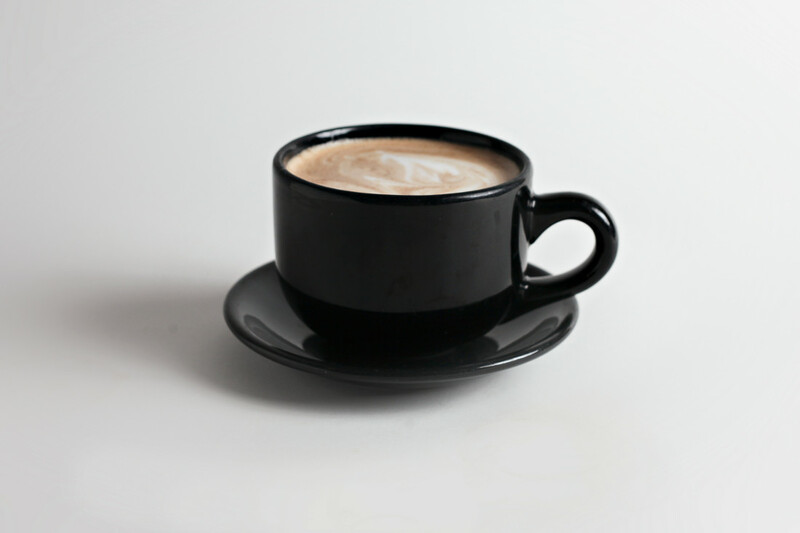 Try it in a cup of hot steaming water for an Americano, or marked with foam for a Macchiato. One (or two!) 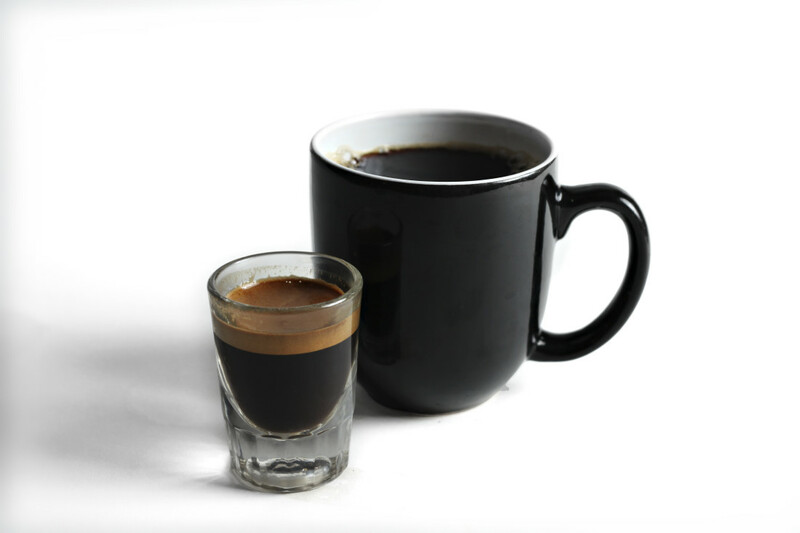 shots of espresso poured into a cup of hot Donkey house blend–light or dark. Espresso poured into a cup of hot steaming water. 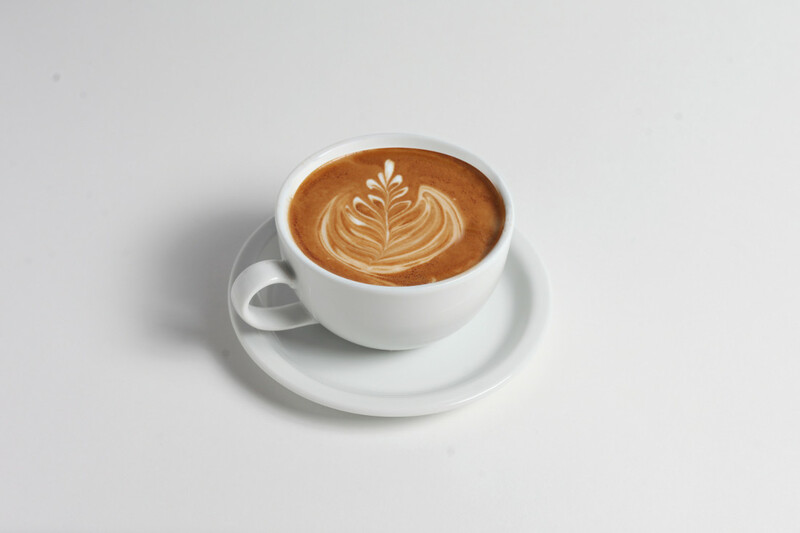 A latte made with local Snowville half and half- a rich, smooth, delicious delight. 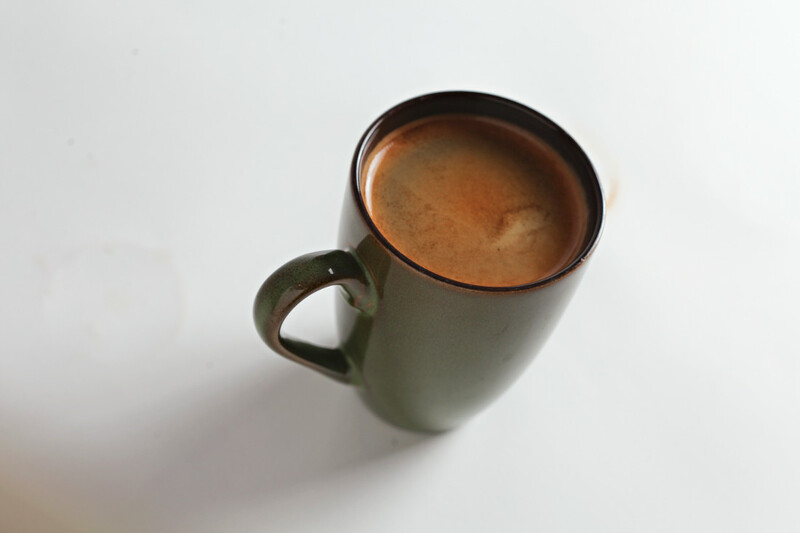 Keep it simple and delicious with the basics: espresso with steamed milk in a 12 or 16 oz mug. 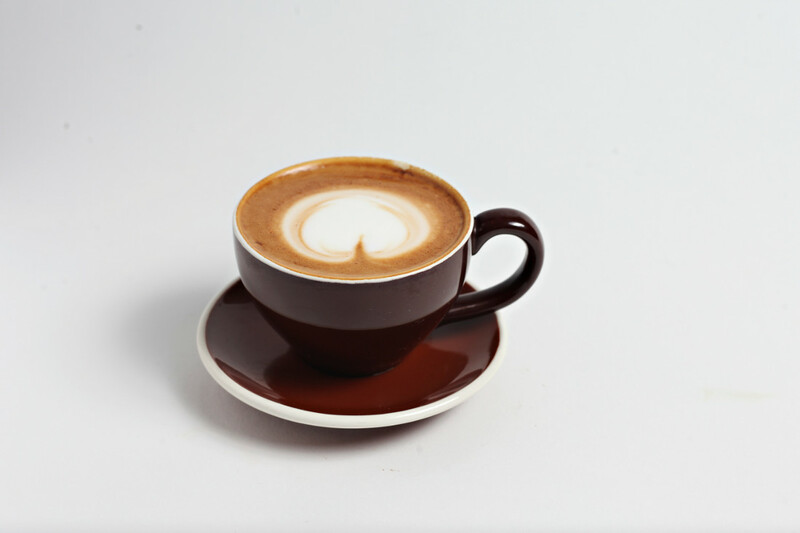 Just the basics: espresso and steamed milk combine to make this 6 ounce coffee something to savor. 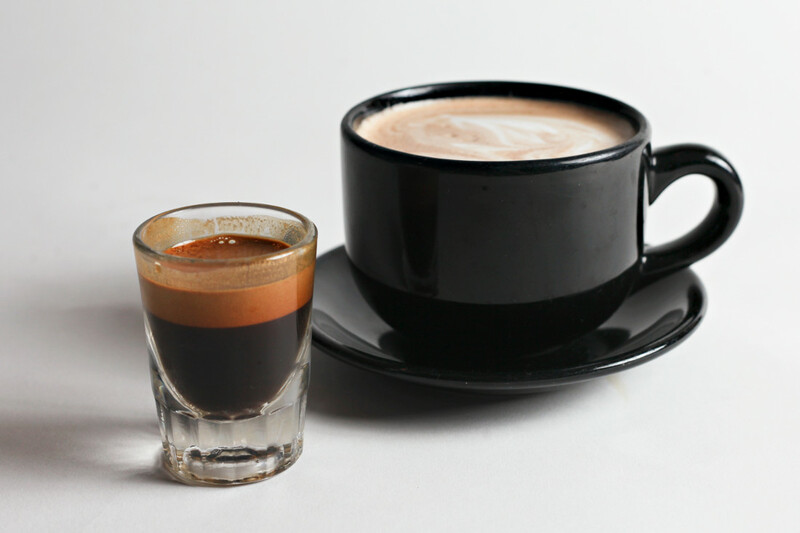 A small but powerful cup of coffee, this is our espresso marked with smooth, naturally sweet milk. Love sweets but want to stay away from the caffeine? 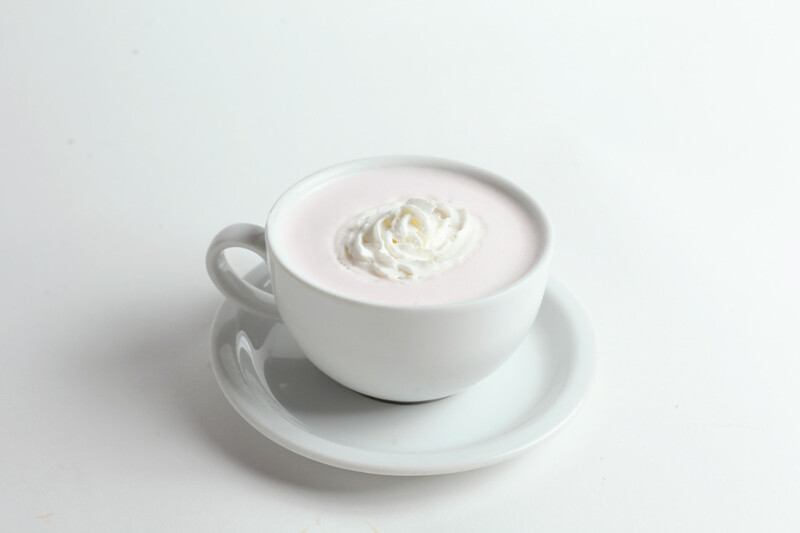 Try one of our steamed milk drinks. Soy or almond milk is available. Chai—an Indian classic with an American twist—cardamon, cinnamon, ginger, sugar, and black tea mixed in steamed milk. Want to have a tea party or curl up with a good book by yourself? 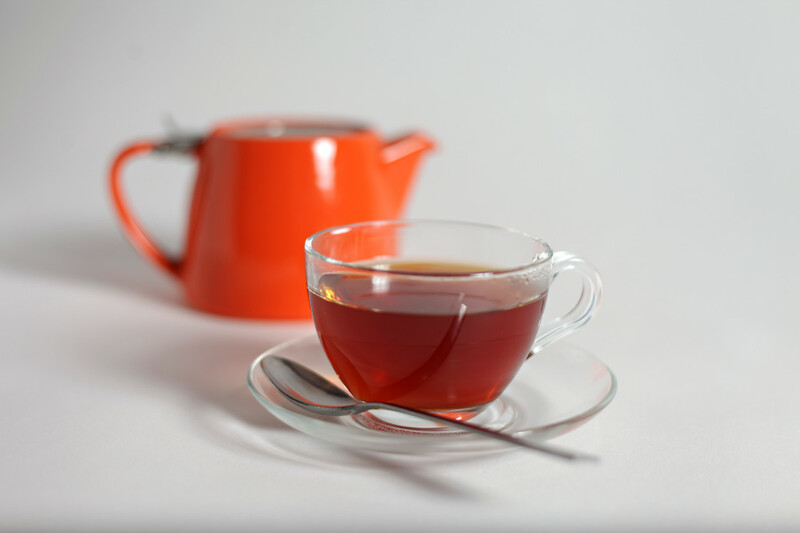 We offer the best tea variety in Athens. Choose from an assortment of all organic, all fair trade black, green, rooibus, and herbal teas. Steamed milk is available. Our tea pots are just adorable. What’s better than espresso, chocolate and steamed milk? Espresso, chocolate, steamed milk and whipped cream. 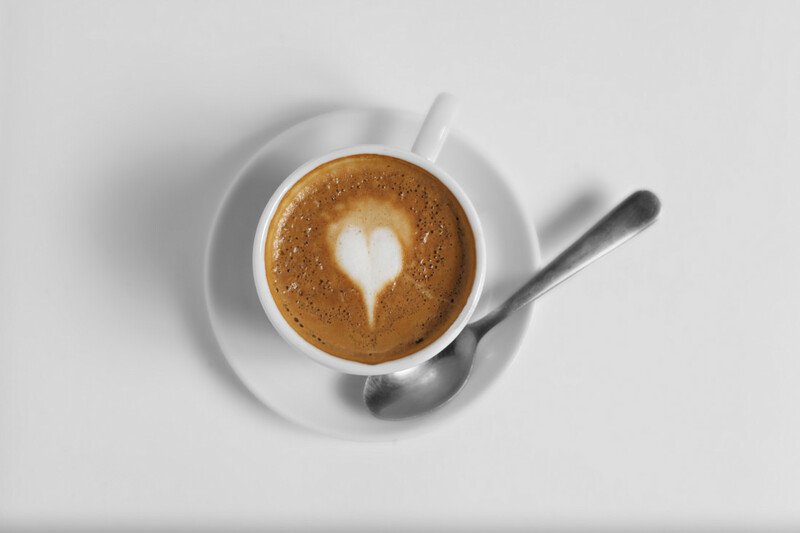 A delicious way to drink your espresso- raw cane sugar is sprinkled atop freshly ground espresso before brewing, creating a rich, smooth, sweet espresso experience. 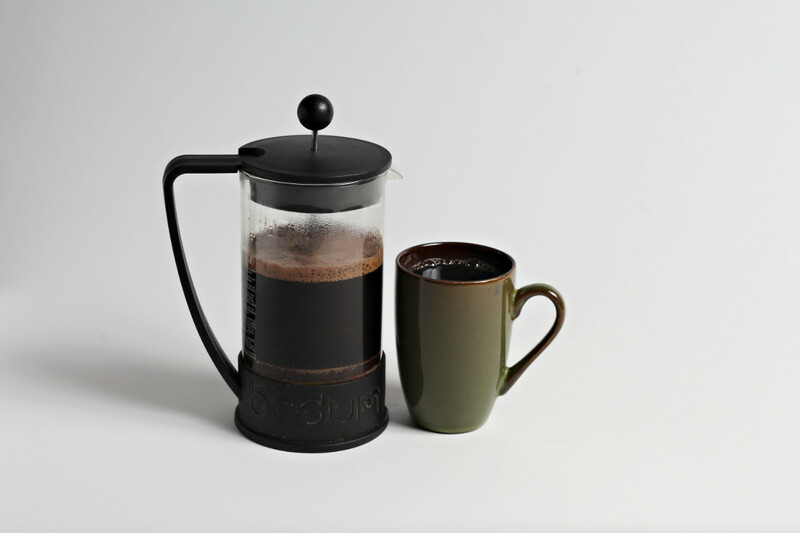 If you have a few minutes, our beans brewed in a French press is the way to experience some of the richest coffee you will ever drink. Love sweets but want to stay away from the caffeine? 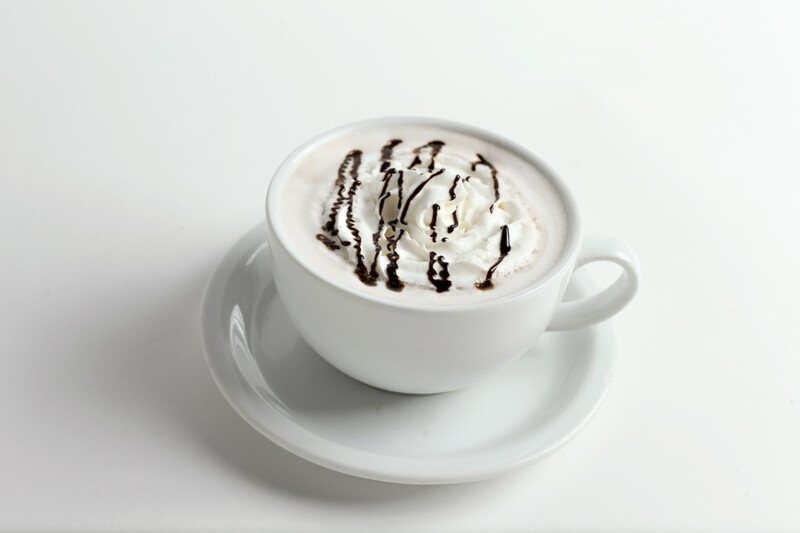 Try our hot chocolate made with steamed milk and topped with yummy whipped cream. Soy or almond milk is available. Chai—an Indian classic with an American twist—cardamon, cinnamon, ginger, sugar, and black tea mixed in steamed milk. Power added with a generous shot of Espresso. House Coffee with steamed milk. 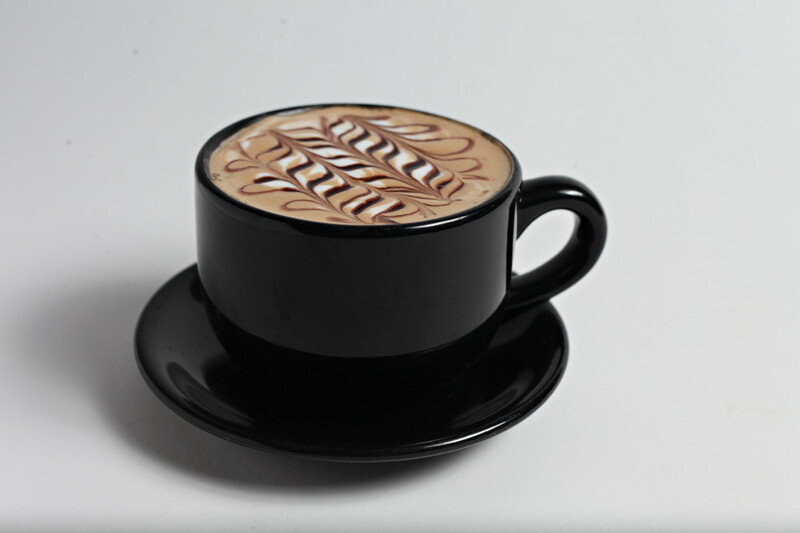 Enjoy this sweetened version of our delicious latte. Choose from a wide variety of syrup flavors. Donkey Coffee and Espresso – Athens, Ohio © 2019. All Rights Reserved.